A vintage Ferrari GTO just sold privately for over $70 million, and it has scarcity on its side: There were only 39 GTOs built from 1962-64, and it’s considered not only one of the most beautiful Ferraris of all time, but one of the most beautiful sports cars, period. A note about the price; it’s not clear if it was $70 million or $80 million at this time. Only the rumor mill can correct this, because the car wasn’t sold at auction, but privately. One fact that does seem to be accurate is that the purchaser is the car floor mat king, founder of WeatherTech, David MacNeil. Some reports list the car at about $80 million while others reported $70 million. 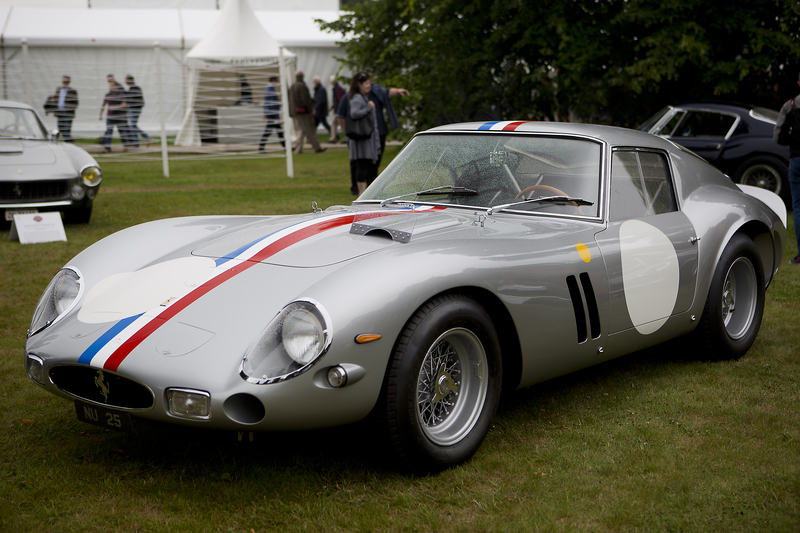 It also tells you something that a vintage GTO of similarly great provenance sold for $52 million in 2013, and that in 2012 the high water mark was $35 million. So in six years the going rate for great examples of the GTO have at least doubled. The car that just sold is considered one of the very best GTOs of all time. Chassis number 4153GT won the grueling, 10-day 1964 Tour de France Automobile endurance race and, a year prior, placed fourth in the 24 Hours of Le Mans. And despite this strong racing legacy (it was also raced in the 1990s at classics rallies, including at Goodwood in the UK), it had the good fortune to never crash. It was also thoroughly restored, and it’s believed at the time of its latest sale, had silver paint with a yellow band across the hood, the same Ecurie-Francochamps livery it bore when it won the Tour de France in 1964. GTO is Italian for Gran Turismo Omologato. Or Grand Touring Homologated. About the same time in the U.S., John DeLorean, then with GM, created the Pontiac GTO, a cool muscle machine, but certainly no rival to the ultra-rare Ferrari. In fact “grand touring” as a label has been used in various ways since, so everything from sedans to SUVs seem to get GT pasted on their deck lids. It tells you something that an idea at its most pure, in the form of this Ferrari, is still worth the extra dough to people with serious means. Note that the GTO’s MSRP in the United States when new was $18,000—or roughly $150,000, adjusted for inflation. The “cheapest” new Ferrari in the U.S. today is the $215,000 Portofino. 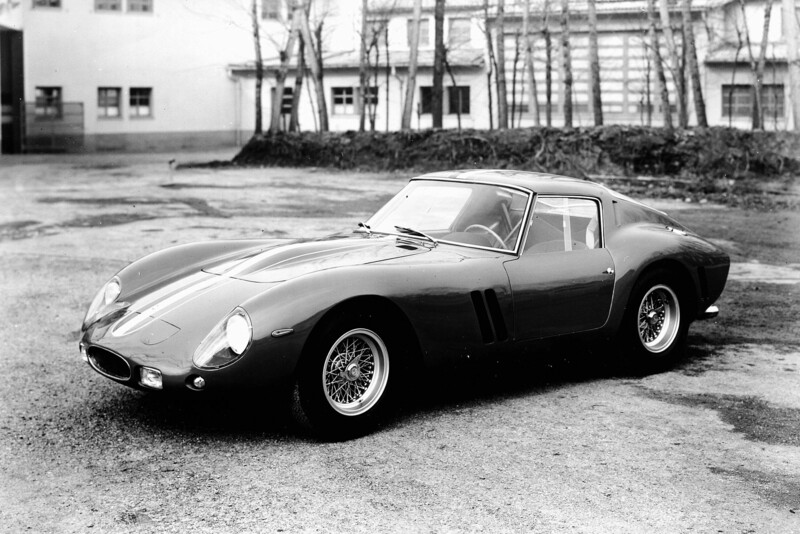 But who knows, maybe in 60 years it will go up 533 times in value, like the GTO? Somehow, we kind of doubt it.